How exciting! We’ve yet to be hit with the barrage of big smartphone announcements for the spring, but already Google’s getting us excited for its annual developers conference. 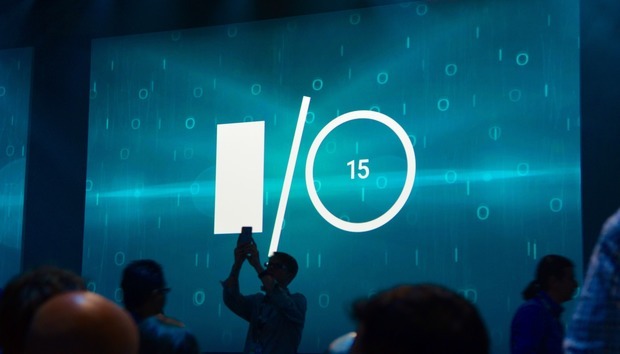 According to a tweet from CEO Sundar Pichai, Google I/O 2016 will take place in Mountain View beginning May 18 near the search giant’s home base in the Silicon Valley. The conference has typically been held at the Moscone Center in downtown San Francisco, but this year it’ll kick off 40 miles south at Mountain View’s Shoreline Amphitheater, which is where Google started gathering developers together ten years ago (and where I first saw the Backstreet Boys in 1996). Since this is the tenth year of the primarily Android-focused developer’s conference, it’s likely Google will have plenty of surprises to delight its attendees. Stay tuned, as we’ll update with details when we learn more.